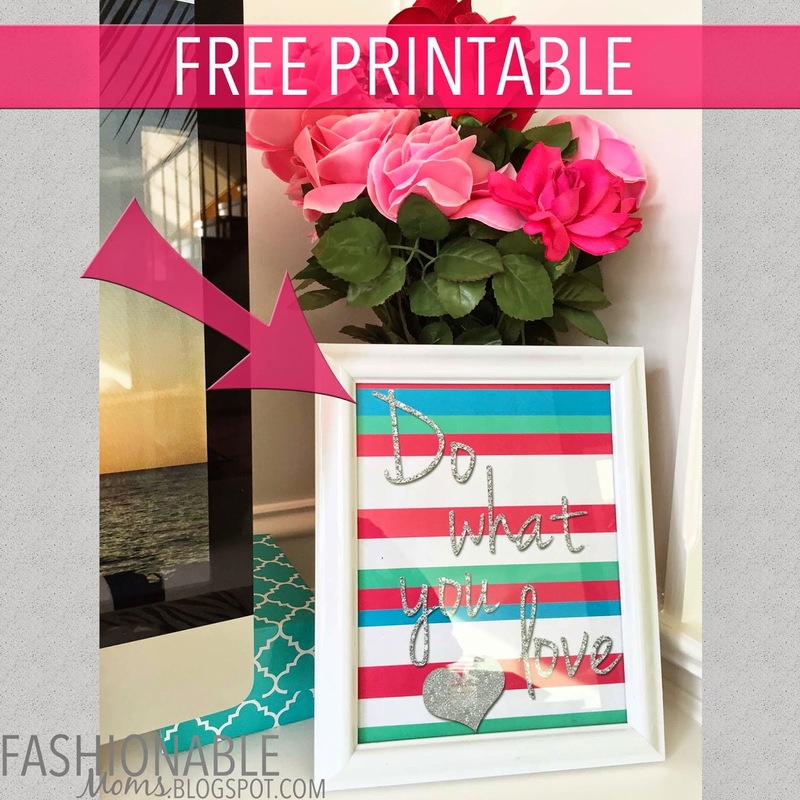 My Fashionable Designs: Free Printable: Do What You Love! 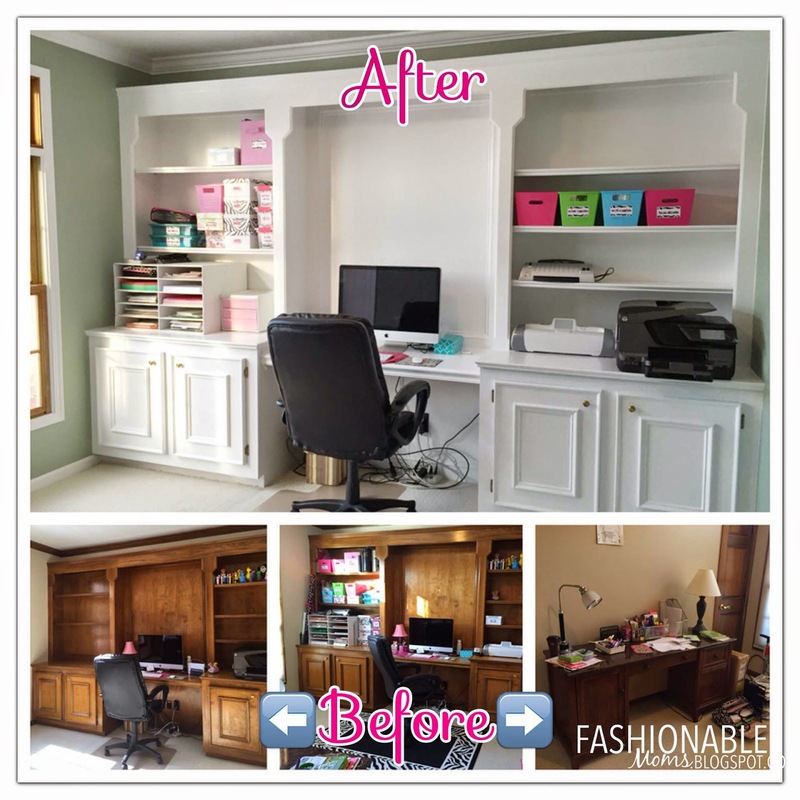 Our home office/craft room makeover is almost complete! 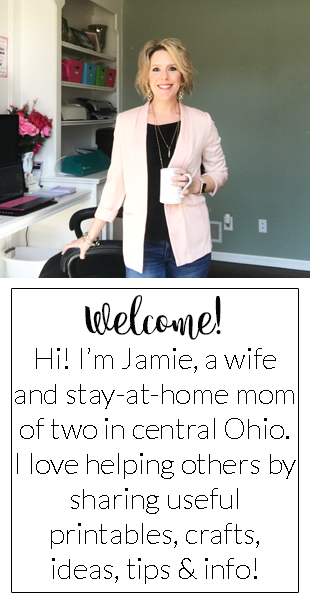 So, I'm sharing a free printable that I created to coordinate with it and hopefully inspire me daily to do what I love to do....be creative and help other people! So cute! 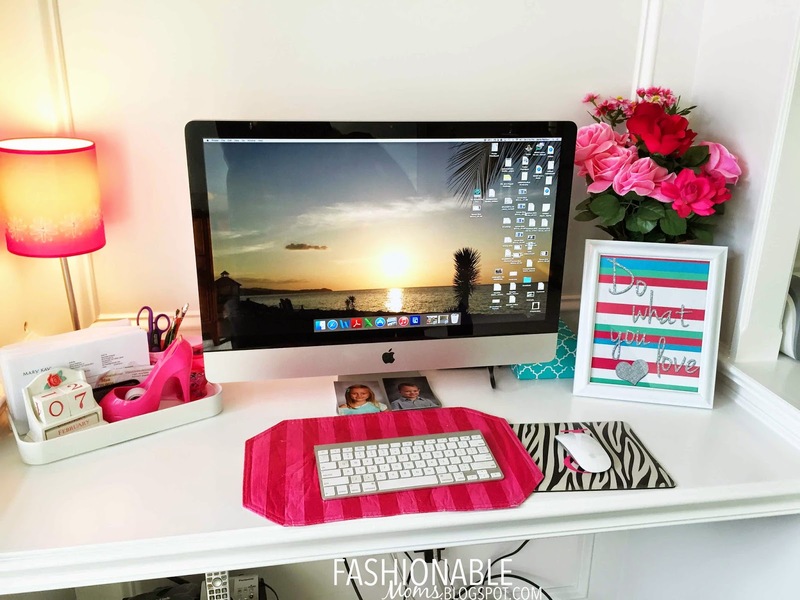 And I love your desk set up!